Spain also has other real clusters, sometimes recognized by their regions of origin and perhaps not registered as AEIs due to differences in priority and / or criteria. We also integrate those clusters in our federation. Clusters.es is the Brand name of FENAEIC. Spanish clusters play a key role in the progress of innovation among the country's companies, especially among SMEs. Clusters.es promotes and organizes collaboration between companies through clusters and other innovative agents, regionally, nationally and internationally. Promote cooperation among companies, research centers, associations, AEIs, clusters, federations and other related entities. Act as a Spanish reference in the field of clusters and AEIs, as well as interlocutor with public administrations. Coordinate the activities of the Federation and its clusters, ensuring compliance with the obligations imposed by current legislation and its statutes. Organize conferences, trainings, seminars and other events for both partners and other entities. The internationalization of Spanish clusters and their members is one of the main focuses of the Federation, having signed some collaboration agreements with other cluster networks, as for example with France Clusters. 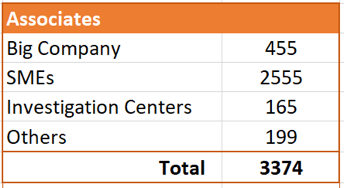 Clusters.es is an organizational member of TCI Network. Antonio Novo, president of Clusters.es, co-led with Vincent Dugré from Canada the TCI’s Learning Group "Smart digital Ecosystems Through Clusters". Antonio Novo is also a member of the European Cluster Excellence Consortium (ECEC). 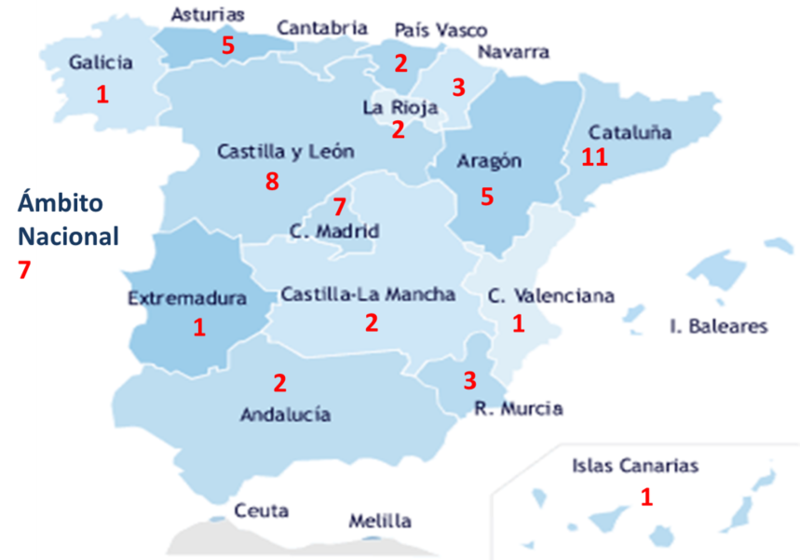 Clusters.es is organized as a confederation, where some regions (Asturias, Aragon, Cataluña, Navarra ...) have their own federation, while others have integrated clusters directly at the national level.